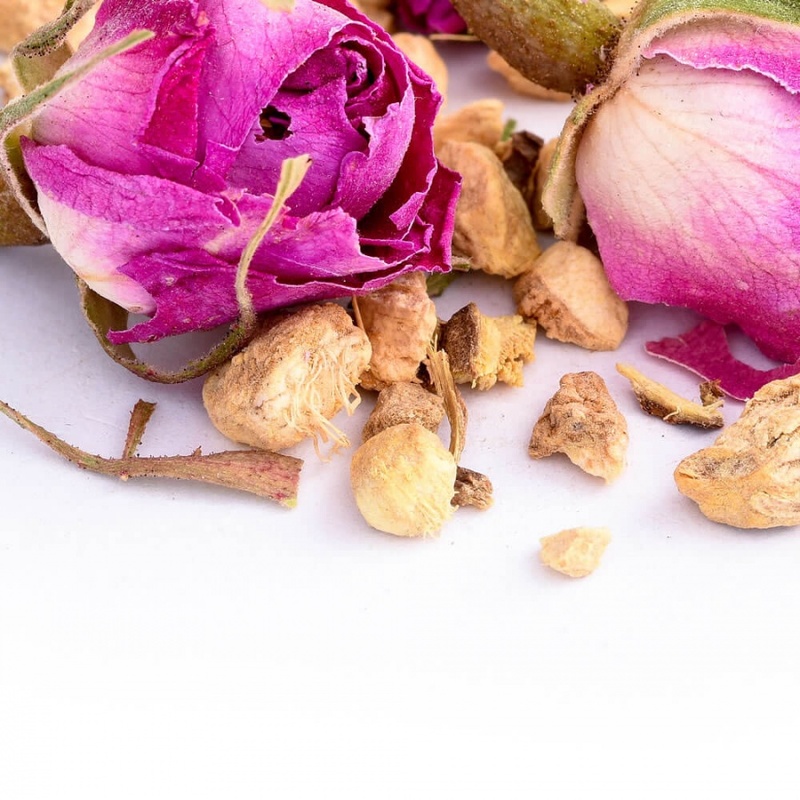 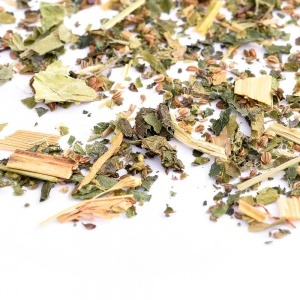 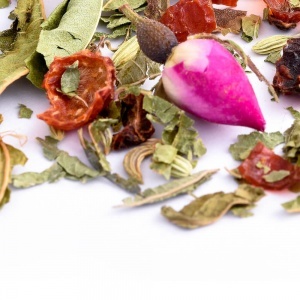 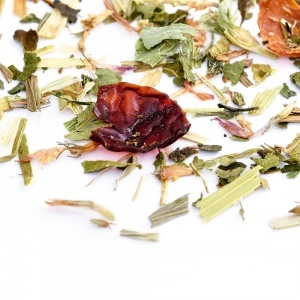 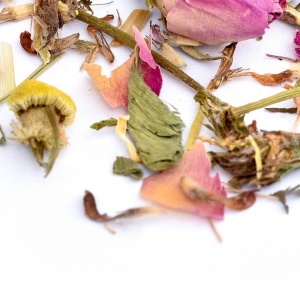 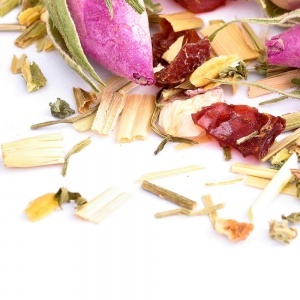 A playful and radiant blend of whole rose buds with elements of ginger and soft liquorice that create a wonderful herbal infusion leaving a warming and floral sweetness in your mouth. The rose buds provide a youthful sweetness to the soft liquor of the cup which dance above the warmth of the ginger whilst allowing the spiciness of the liquorice to linger in the mouth. 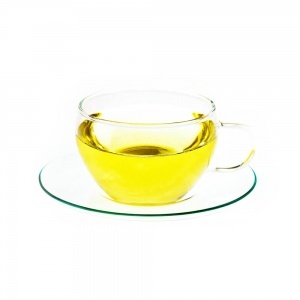 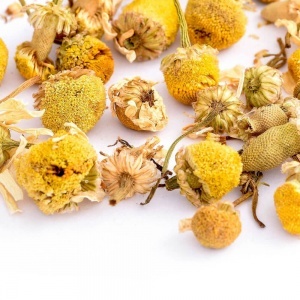 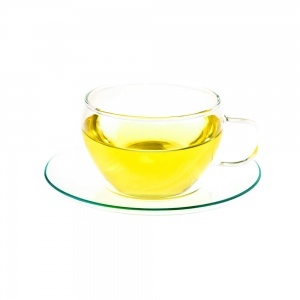 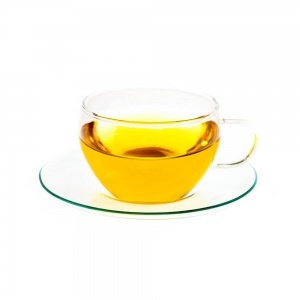 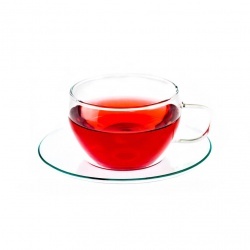 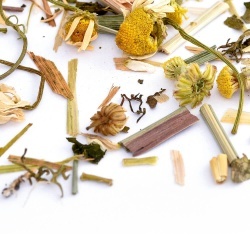 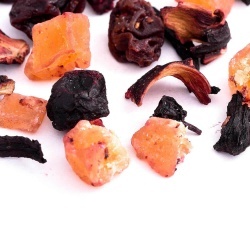 This bright amber infusion will awaken your senses and rejuvenate the body! 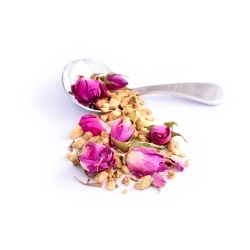 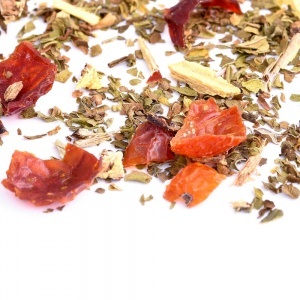 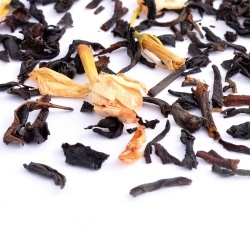 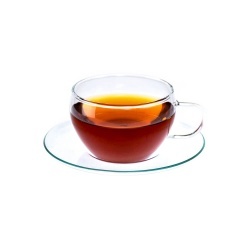 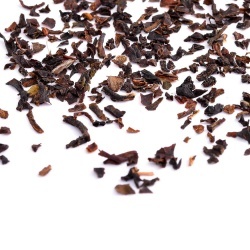 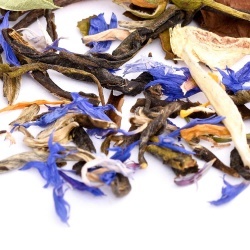 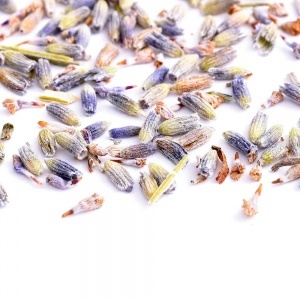 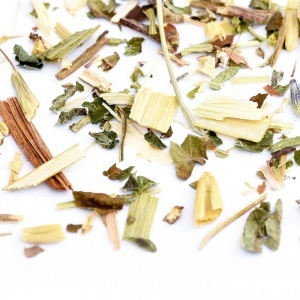 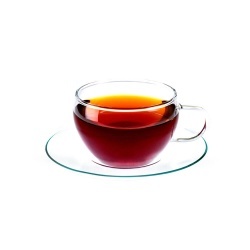 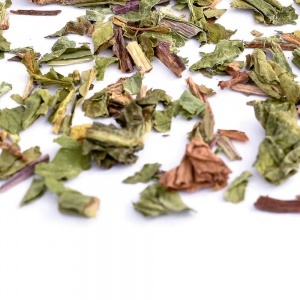 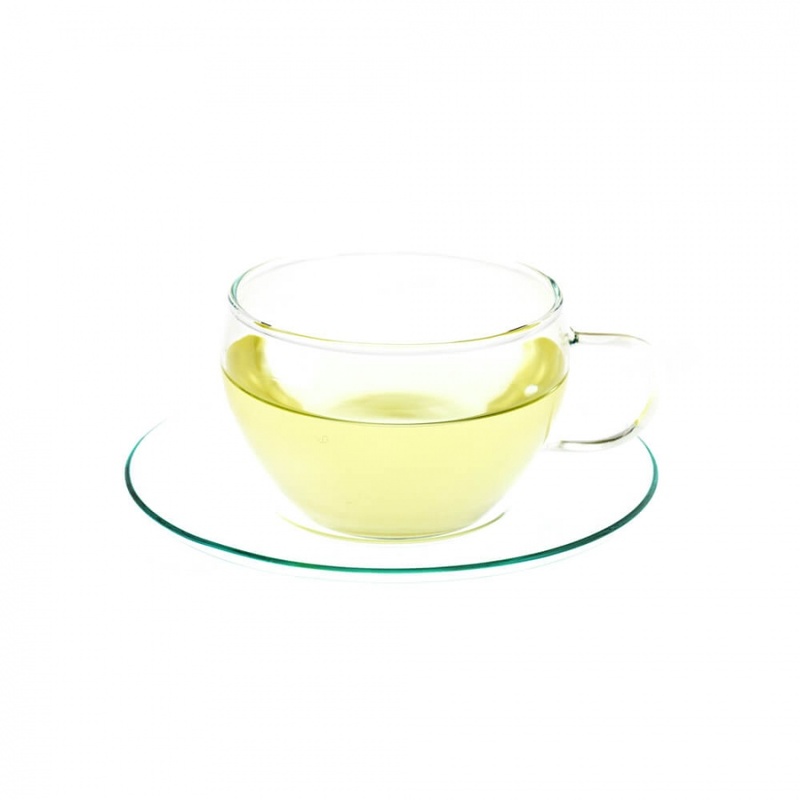 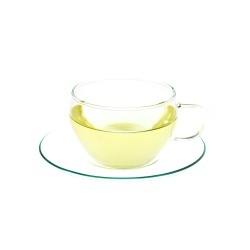 Taste: The rose buds provide a youthful sweetness to the soft liquor of the cup that dances above the warmth of the ginger whilst allowing the spiciness of the liquorice to linger in the mouth.